Washington, D.C. is the area hardest hit by the partial government shutdown. Maryland is the third hardest hit and Virginia is sixth. That’s according to an index developed by credit rating company WalletHub. 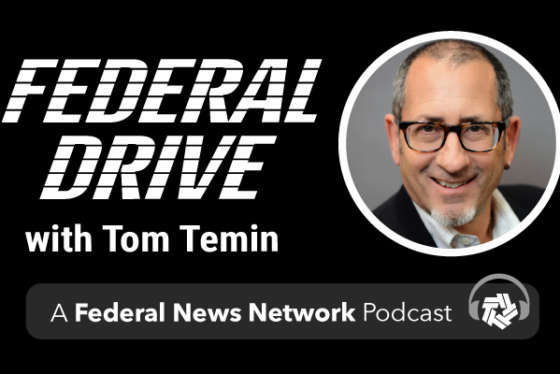 Their analyst Jill Gonzalez joined Federal Drive with Tom Temin to discuss the index and its results.